Mental and physical powerful stoned feeling. 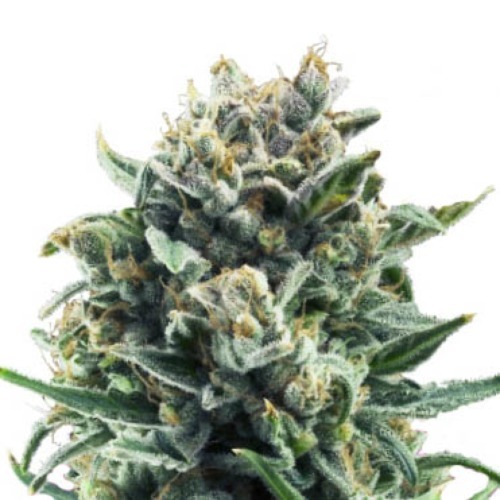 Blue Cheese from Royal Queen Seeds is a feminised cannabis strain which is originated by the famous Cheese x Blueberry. This cannabis plants have mainly Indica genetics. 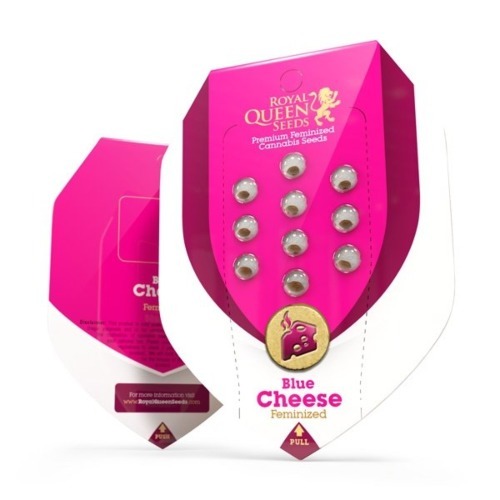 Royal Queen Seeds Blue Cheese are weedplants with an above average flower – leaf ratio, but the results are definitely worth it. 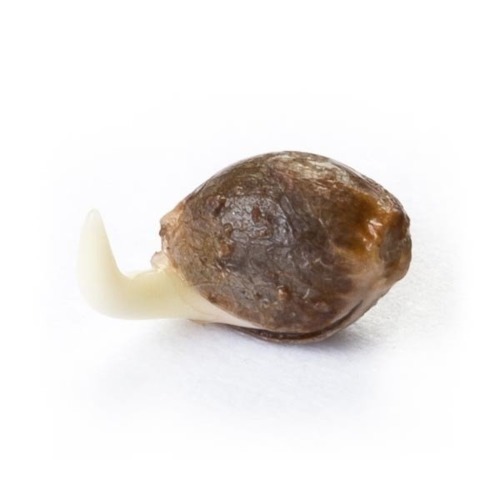 The cannabis seeds are suitable for an indoor and an outdoor grow. The effect of smoking this weed is a solid physical and mental stoned feeling. 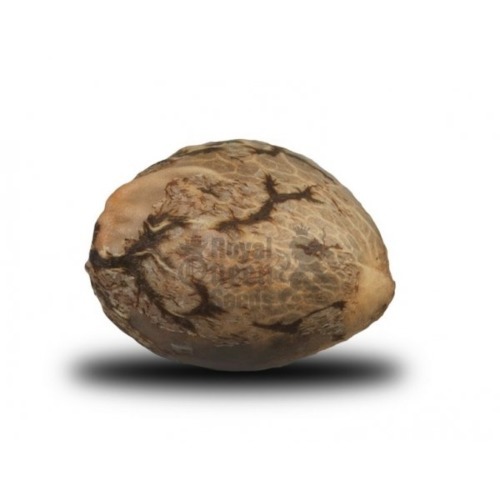 If you are a fan of Cheese, try to grow delicious weed with these feminised cannabis seeds. Tell us and our customers what you think of the Blue Cheese from Royal Queen Seeds.